The Maple Street Chapel is a landmark the entire region recognizes and treasures. The American Gothic board-and-batten design, its stained-glass "grisaille" windows, and the chapel's simple elegance all add to its importance as a historic site. 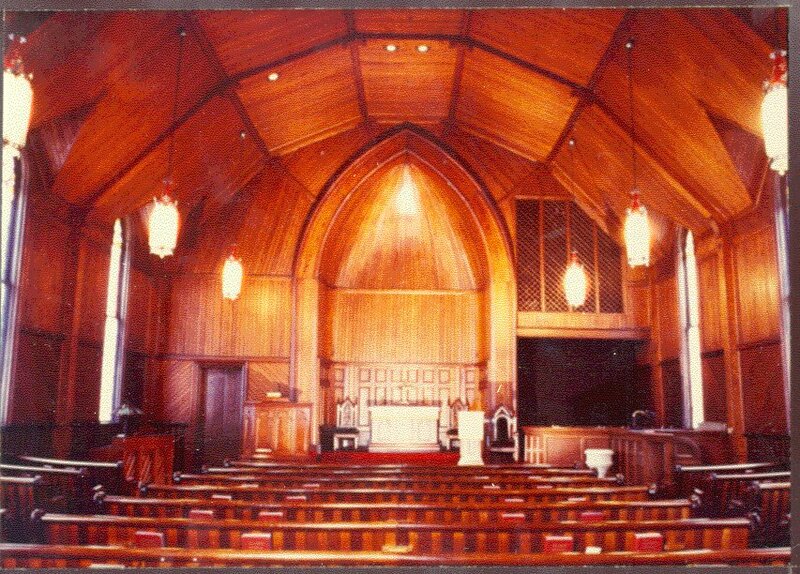 In the late 1970's, the management, repair, maintenance, and preservation of the Maple Street Chapel was entrusted to a The Maple Street Chapel Preservation Society, Inc. Through the years this group has cared for and nurtured this unique community treasure. You can become a part of the chapel's preservation by joining the Friends of the Maple Street Chapel. Efforts to preserve the Chapel include fund raising and an on-going endowment effort in conjunction with the DuPage Foundation. 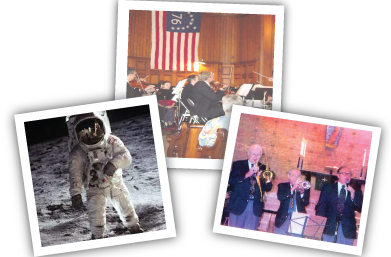 The chapel is utilized for a variety of special programs and concerts, and is available for weddings.